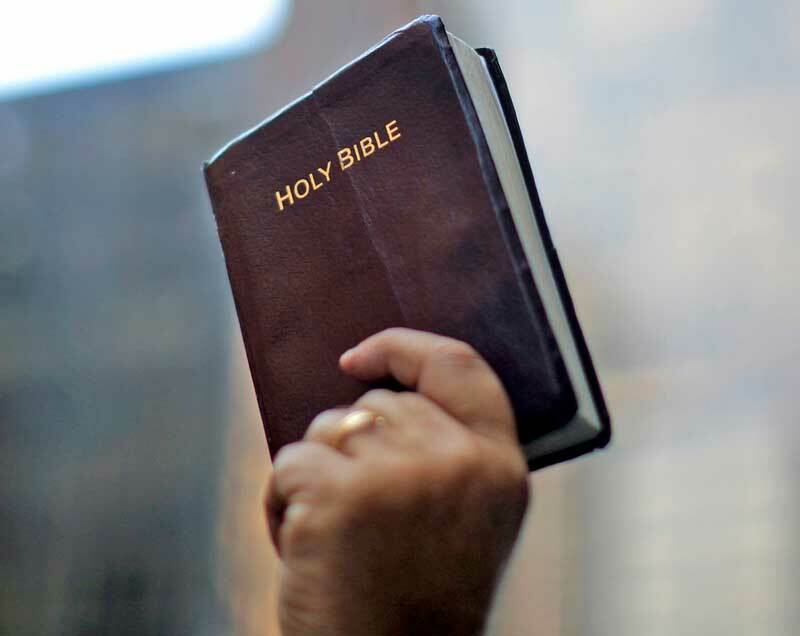 A New Mexico man is facing a battery charge after police said he repeatedly hit his mother with a Bible following a prayer session. Ryan M. Dailey, 28, has been charged with battery on a household member, a misdemeanor, after he allegedly used a Bible to hit his mother on Saturday. 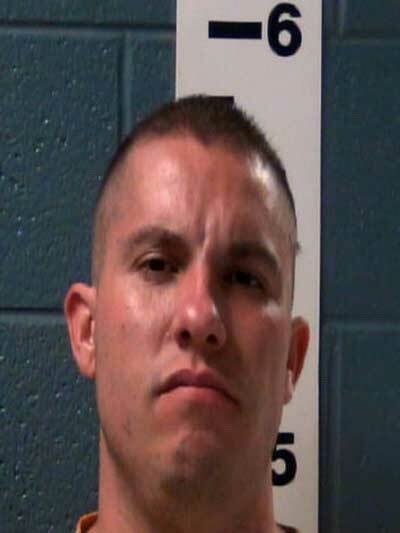 He was arrested after the alleged incident on their home and released on Monday from the Doña Ana County Detention Center on his own recognizance, after a video arraignment before Magistrate Judge Richard Jacquez. Dailey's mother told police she and her son were praying at their home in Las Cruces. Dailey began yelling at his mother, asking her who her soul belonged to, according to Magistrate Court documents. When Dailey's mother tried to leave, Dailey allegedly held the front door shut with his foot and began hitting his mother with a Bible. Court documents stated Dailey's mother was hit several times in her back and head. Dailey's mother also told police her son kept yelling at her, asking her in an apparent angry manner who her soul belonged to. Dailey's mother said she tried to leave through the back door, but was grabbed and fell down. While on the ground, Dailey allegedly struck his mother again with the Bible. The woman was eventually able to walk to a neighbour's residence and call police. Among the conditions Jacquez placed on Dailey's release from jail, is that he cannot have contact with the victim. A pretrial hearing before Jacquez is scheduled for March 23. In August 2011, Dailey filed to run for a seat on the Las Cruces City Council. However, he was disqualified when he failed to provide enough valid signatures on a petition he was required to submit to the Las Cruces City Clerk's Office. At that time, Dailey was a strong supporter of public safety.